Take the AW3 Hard-Case Lite and add extra flat protection. Voilà. The AW3 Hard-Case tyre features super low rolling resistance, outstanding grip in wet or dry, and Hard-Case tread and sidewall protection. 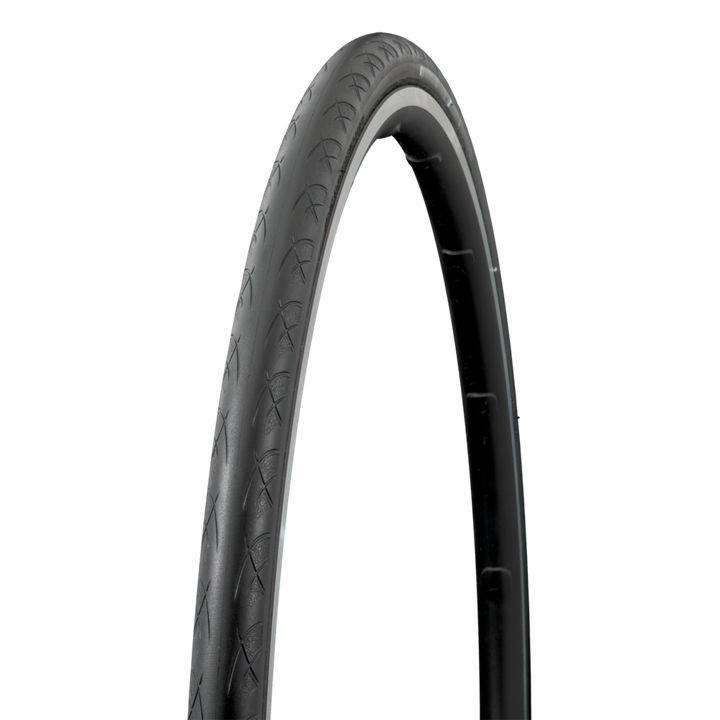 If you're faced with a road full of debris, this is the tyre you need to roll over it all without a second thought. 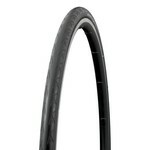 Super low rolling resistance, outstanding grip in wet or dry, Hard-Case tread and sidewall protection make this a perfect tyre for anytime training and occasional racing.